24 Jul 2018 --- Rethink Brands, the boxed water company disrupting the children's beverage sector with the creation of Rethink Kids Water, has received a US$6.7 million investment for growth and expansion. 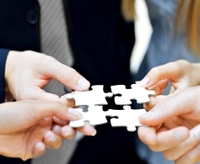 The latest round of funding is led by AccelFoods, investors in high-growth, natural food and beverage companies. In 2016, founders Matt Swanson and Chris O'Donovan created Rethink with the goal of revolutionizing the way people think about water. 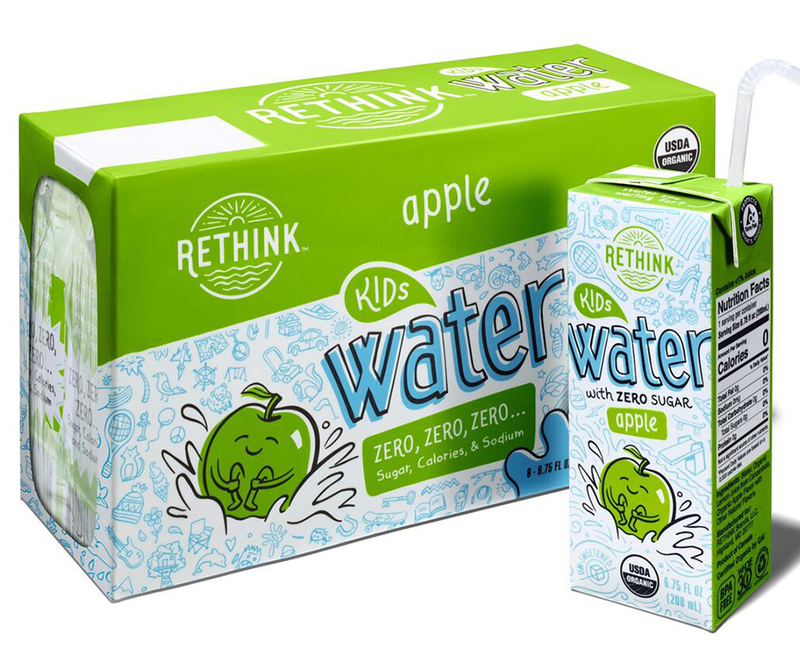 Last year, Rethink took the kids' juice drink industry head-on with the creation of Rethink Kids Water, an unsweetened organically flavored water. 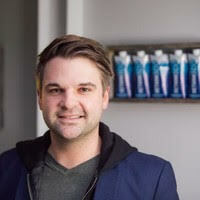 Rethink has widespread national distribution in more than 11,000 stores, including key accounts such as Walmart, Target, and Kroger, as well as on e-commerce retailers such as Amazon and via the brand's own website, drinkrethinkwater.com. Capital from this round will support Rethink’s explosive growth and continued distribution across the US, fund field teams in key markets to execute on the expansion and develop new innovative product launches in the upcoming year. Rethink Brands originally wanted to disrupt the bottled water category with its initial introduction of Rethink Water, focused on eliminating some of the 40 billion plastic bottles that end up in landfills and oceans every year. In addition to this, and quickly realizing the demand from customers who want to make smarter and easier choices for their children, Rethink Kids Water is doubling its flavor offerings and increasing its retail footprint. Globally, juice sales and foot traffic to supermarket juice aisles are in decline, and soft drinks continuously come under fire in the industry for containing high levels of sugar. The long-awaited sugar tax came into force in the UK this year, pushing up the price of sugar-sweetened soft drinks across Britain, as the government aims to curb the growing obesity epidemic and rising levels of diabetes in young people and globally the soft drink category is being persuaded to make changes that will have a significant impact on health for future generations. In April this year, FoodIngredientsFirst spoke with Rethink Water founders, Swanson and O'Donovan. “Global expansion is indeed on the agenda, but we want to be sure to we get it right here first,” they said. You can read the full interview with Swanson and O'Donovan here.